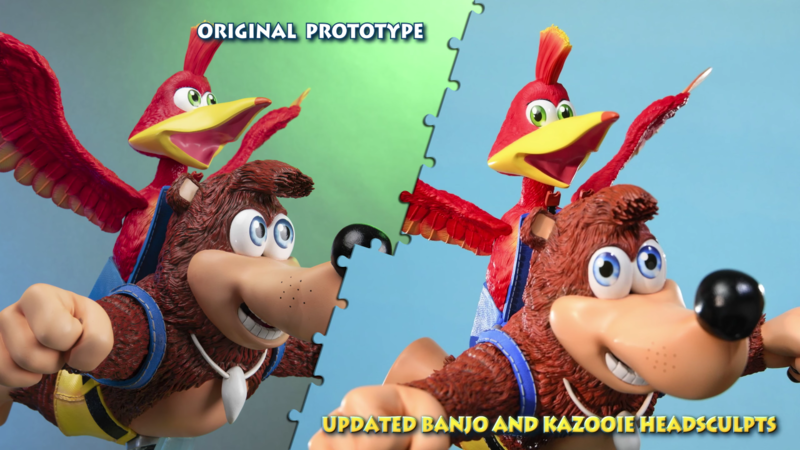 BANJO-KAZOOIE™ has undergone much-requested changes since it first went up for pre-order last 6 July 2018. 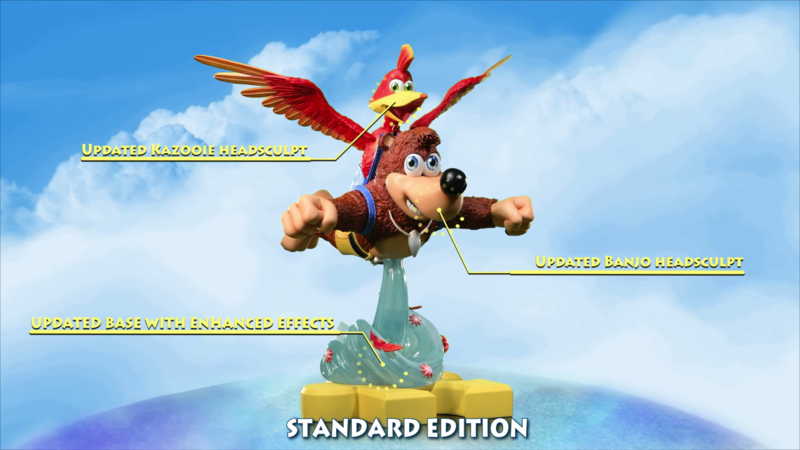 Now, First 4 Figures is happy to unveil and relaunch their new and improved BANJO-KAZOOIE™ statue! 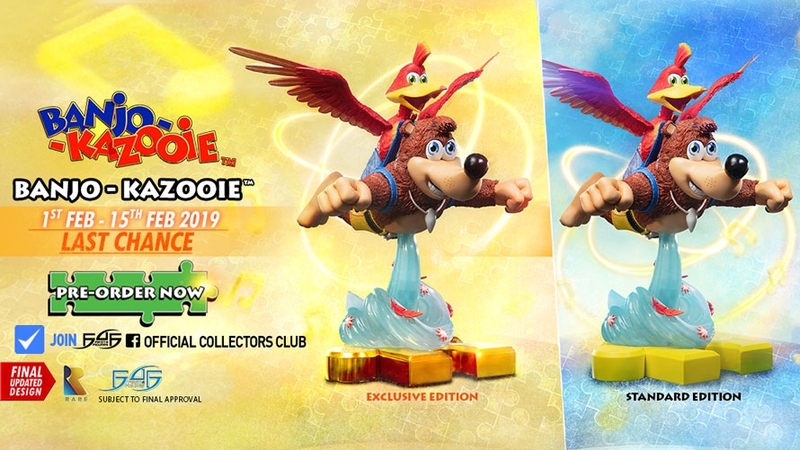 Pre-orders are now open until 15 February 2019, 11:00 PM HKT. 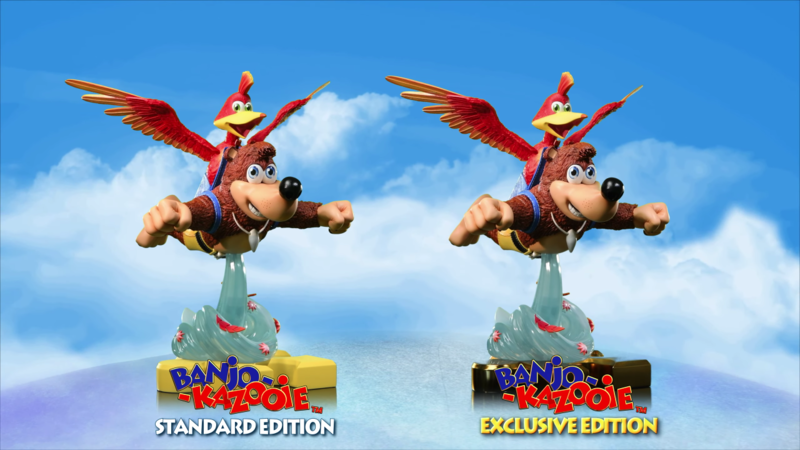 These next two weeks will be your LAST CHANCE at guaranteeing your very own Banjo-Kazooie™ statue. 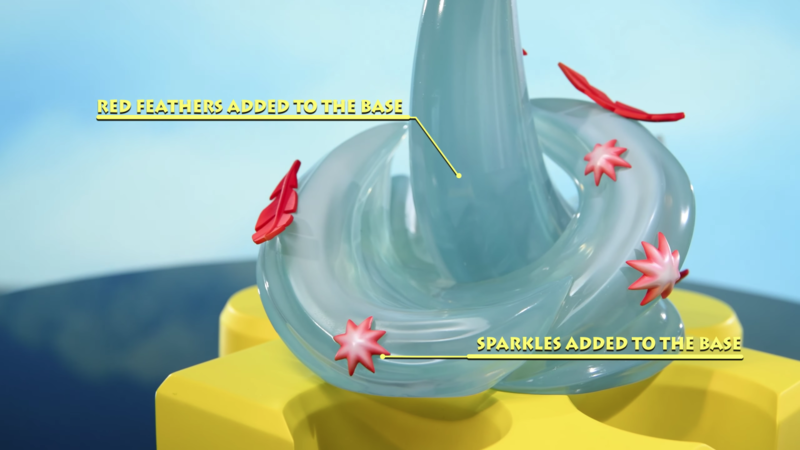 After this time, you will have to jump on our waitlist for a chance at purchasing this piece. 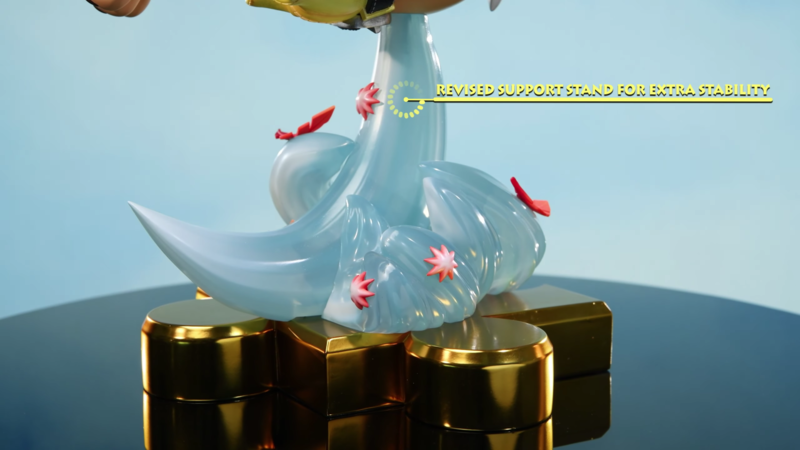 On a side note, everyone that has already placed a pre-order during the previous pre-order period does not need to take any further actions, and those currently on the waitlist will automatically convert into guaranteed orders. 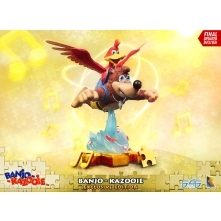 First 4 Figures Banjo-Kazooie™ - Banjo-Kazooie Resin Statue Giveaway! 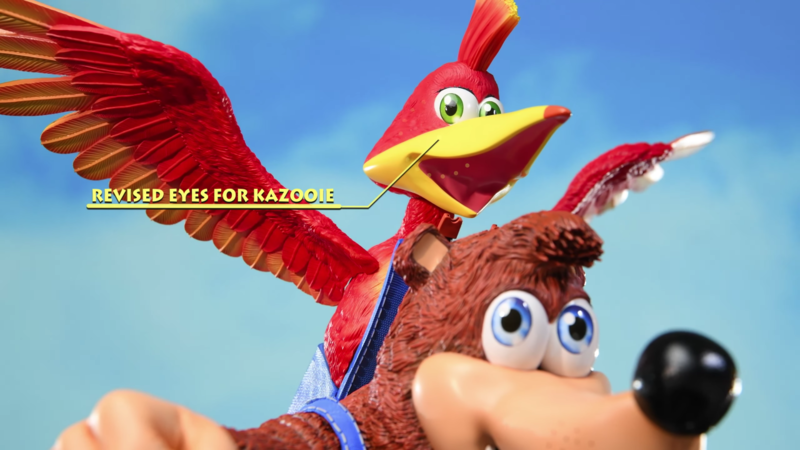 In line with their most recent Banjo-Kazooie™ product launch, First 4 Figures is giving away ONE (1) BANJO-KAZOOIE™ (EXCLUSIVE EDITION) STATUE! 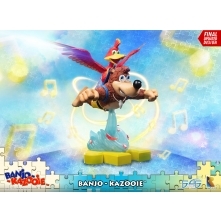 Complete as many tasks as possible to garner as many entries for this giveaway. 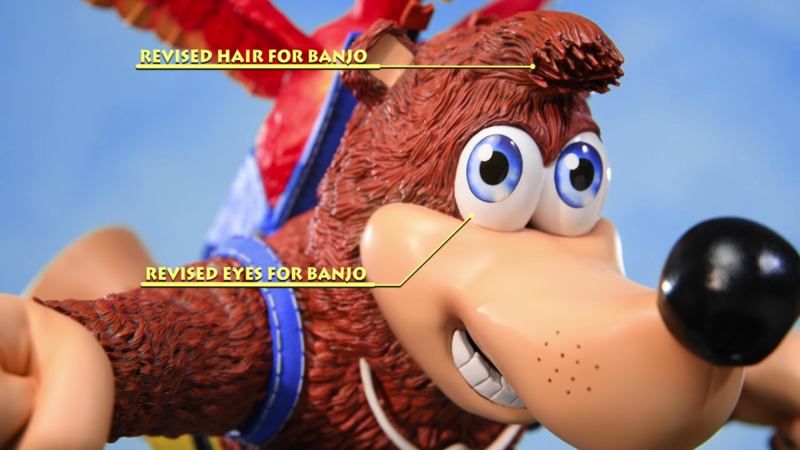 Deadline for submission of entries is on 31 August 2019, and one (1) lucky winner will be chosen at random after Banjo-Kazooie™'s production has concluded. The winner of the giveaway contest will be contacted via e-mail for further instructions on how to claim their prize. 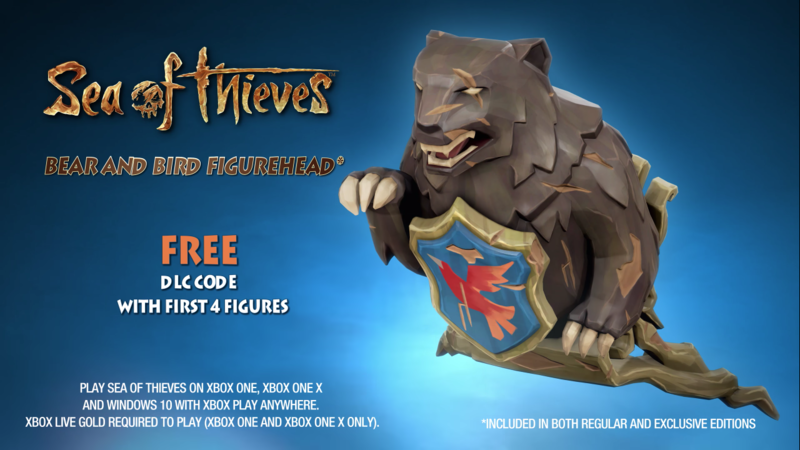 And don't forget, included when pre-ordering either the Standard (formerly called Regular) or Exclusive Edition directly from our website is a FREE Sea of Thieves DLC code for a Bear and Bird Figurehead in-game item! Don't miss out on this amazing opportunity! 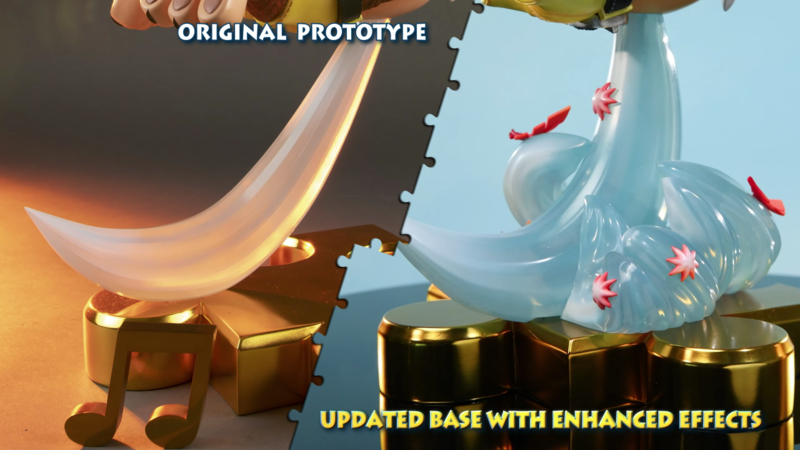 Let us know in the comments section below if you will be adding this Rare showpiece to your growing collection. 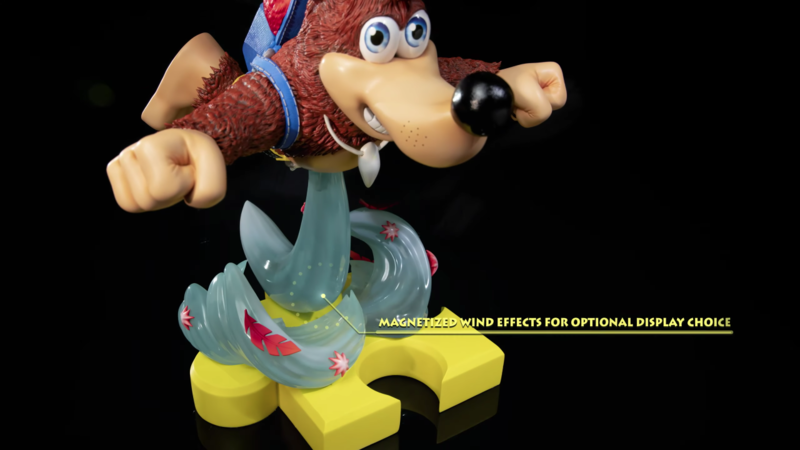 For more Banjo-Kazooie™ and First 4 Figures news and updates, please join our First 4 Figures Official Collectors Club Facebook group.